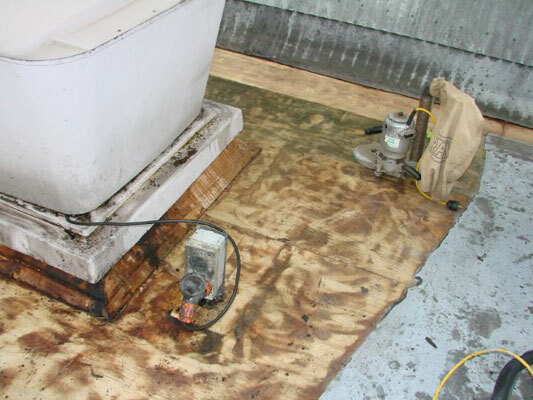 Treating a leaking roof is an emergency. Within a short time it can wreak havoc in your house. 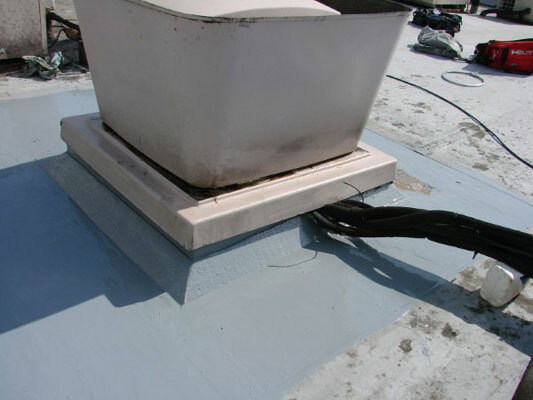 Roof leaks are often difficult to diagnose, they can be caused by multiple problems and various sources, such as, defective flashings, holes, torn or missing shingles, broken seals, incorrect connections between the roof and penetrations, cracked chimney crowns and much more. Differing weather conditions can produce leaks in variable locations. 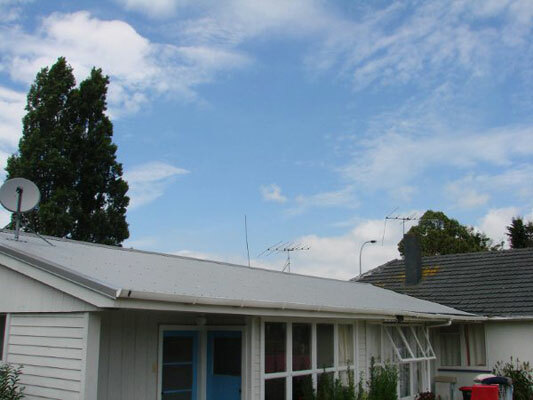 As an example, your roof may leak when it rains in combination with Southerly winds. 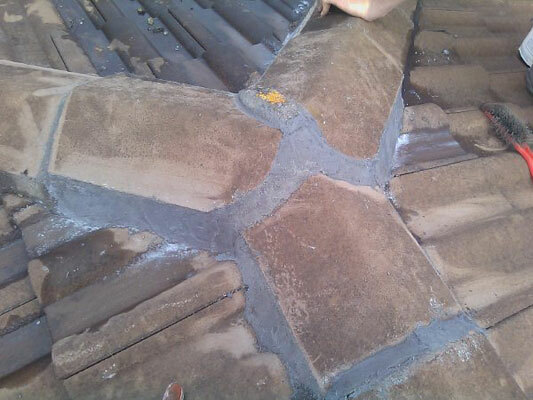 The key to roof restoration is finding the source of the leak. 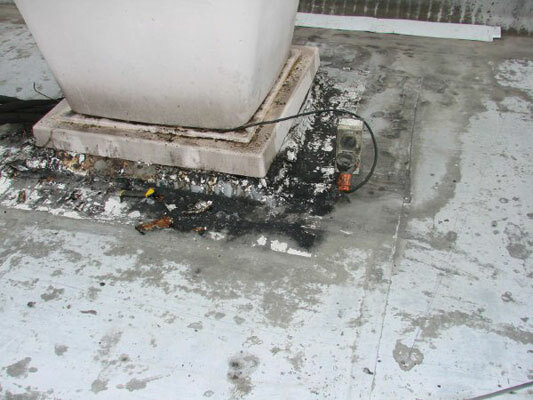 This is where Dr Roof comes in, with our extensive expertise, we are able to locate and repair the ‘hard to find leaks’. Attend immediately to any signs of a roof leak, such as water entry, stains or mold, this will limit damage and maintain the value of your home. 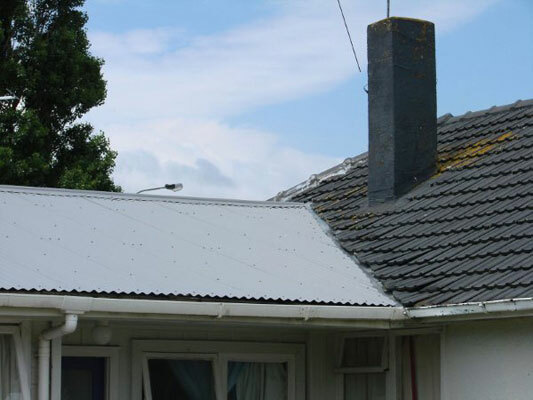 Attending to a leaking roof is vital to preventing vast damage to your home, but be aware roofs are dangerous without the correct knowledge and safety equipment necessary to tread upon your roof. Silicon can be used for emergencies however it wonâ€™t remain as it has a limited endurance and will wear from ultra violet rays of the sun used on its own. 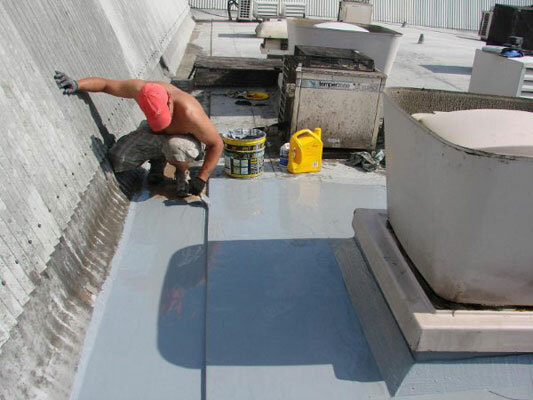 Fixing any kind of roof leak is what we specialise in. Please fill out our contact form and send to request a call back. Service guaranteed for 3 years. Materials warranty for 10 years.